On the agenda for President Barack Obama’s visit to Vietnam beginning this Sunday are important strategic issues extending back to the devastating war between the countries that ended in 1975, and forward to the rising tensions between China and its neighbors bordering the contested South China Sea. Renewed arms sales and access to the naval base at Cam Ranh Bay are reportedly under discussion. 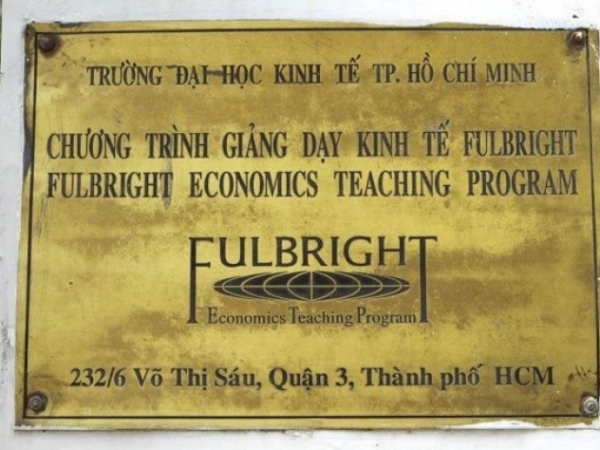 But the presidential visit may also serve as the coming-out party for the Fulbright University Vietnam: the first nonprofit, academically independent institution of higher education in the country. Its development was endorsed by leaders of both countries in 2013, in a formal White House statement. The Vietnamese government granted full licensure on May 16. And formal recognition of the new institution is expected during the high-level exchanges. Thus, while military assets and strategic position dominate the government-level discussions this weekend, the quiet work of elevating higher education in Vietnam and developing its future intellectual capital proceed as well, building on decades of close academic ties between scholars and leaders there and a handful of deeply involved Kennedy School staff members. What if the TPP is not ratified?